Do you need a way to track the healthy changes you are making and how those changes are affecting the way you feel? 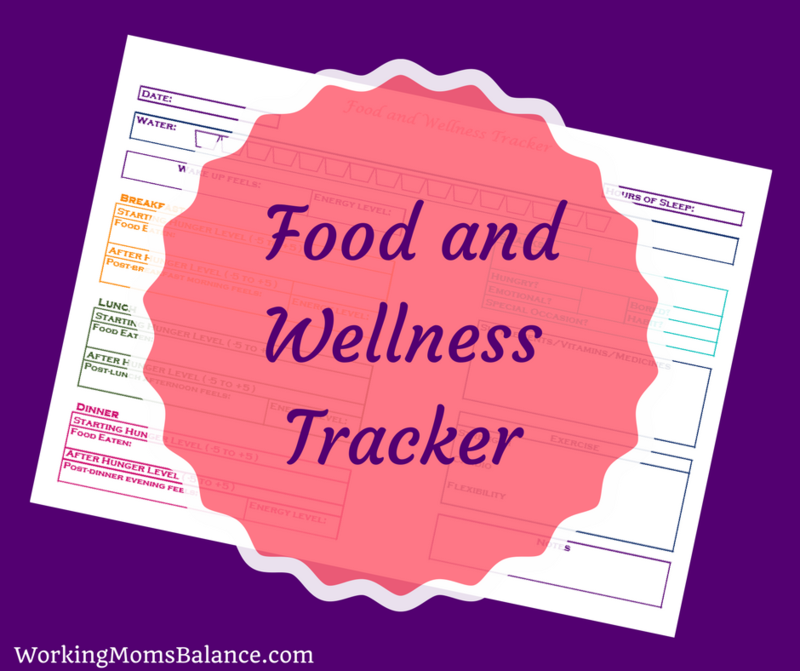 Fill out the form below to join the Working Mom's Balance Email Club and gain access to my free health and wellness tracker. Sign me up and send me the tracker! Check your inbox shortly for your welcome email with a link to the reading plan.